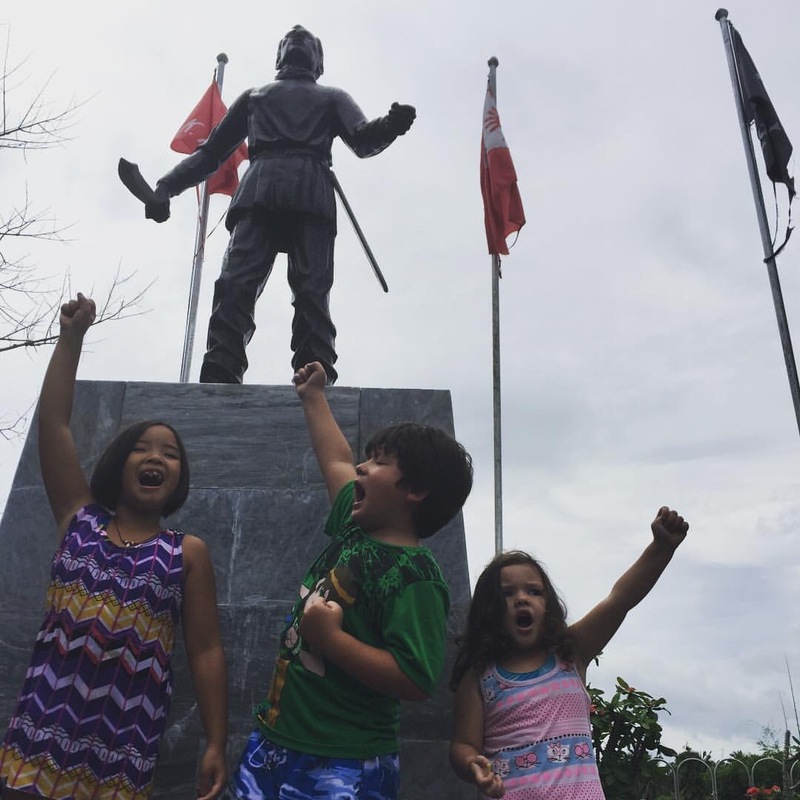 Philippines 1 – Indang, Cavite: Kalamay, Severino De Las Alas and Bonifacio! – Turknoy Travels 100! 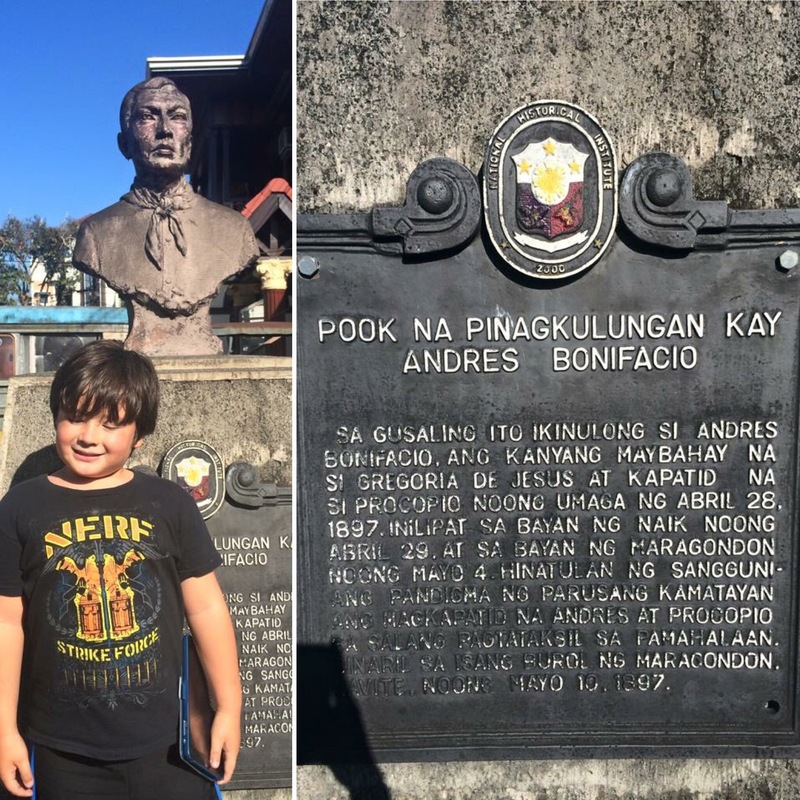 Philippines 1 – Indang, Cavite: Kalamay, Severino De Las Alas and Bonifacio! A wiser traveler loves and promotes the home town, says our Turknoy Family! This may be a biased post as Turknoy Mum grew up in the serene and quiet town of Indang long before it gets too populated. She is “Tubong Indang” means one of her parents is originally from the town. 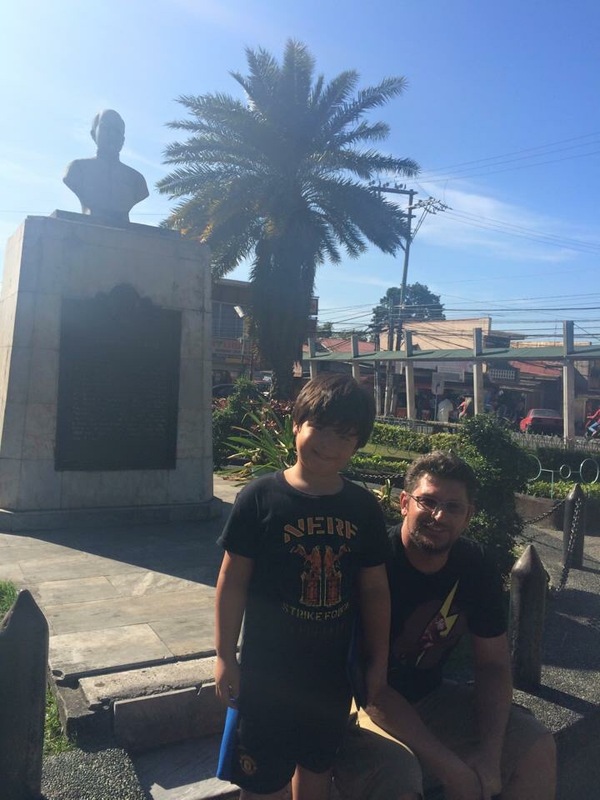 Indang and by default, the province of Cavite, will always be home sweet home for our traveling family! 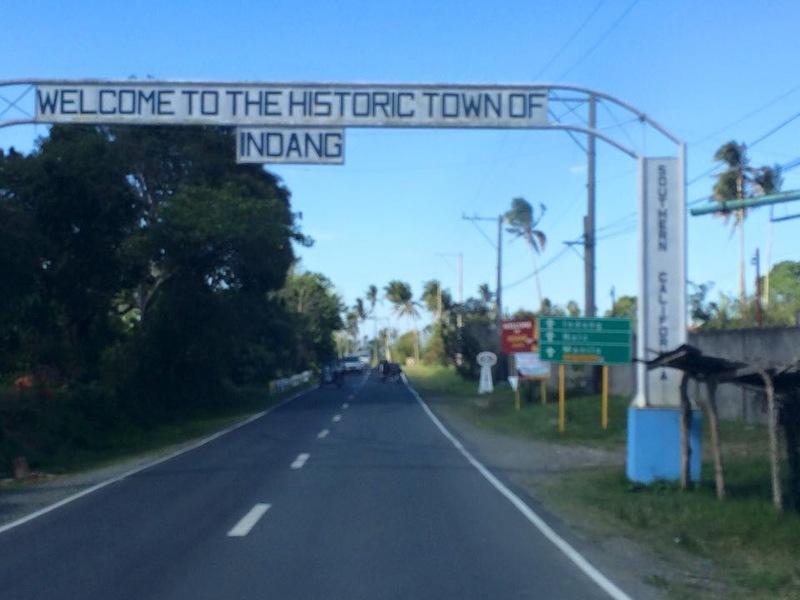 The first time the Turkish husband, then friend, stepped on the evergreen side road/ highway of Indang, he fell in love and maybe realized there and then that he should marry the Pinay so he could have access to the beautiful town. The trees that seem to grow everywhere, the fresh air, the helpful and exotic bugs that seem to be so appropriately accessible to humans. Yet, the beauty of Indang is beyond normal. Our family being an expat in a desert country appreciates the green, the fresh, non-air-conditioned-required weather way, the cold water straight from tap quite blissfully whenever we are home. One would consider these the simple things, yet these are the exactly the very same luxuries an industrialized country is spending their money and effort to have, day-in and day-out, like “normal” in their environment. Elegant housing compounds here in the Middle East even have cooling system for the shower for summer period. We have that in Indang every season! Most flats (apartments) in Europe strive to fit in their plants in their very petite balcony, while we have hectares of farm in Indang to toil! Industrialized countries pay way too much money for authentic “organic” dishes, yet all our dishes are organic in Indang, at least back in the days! 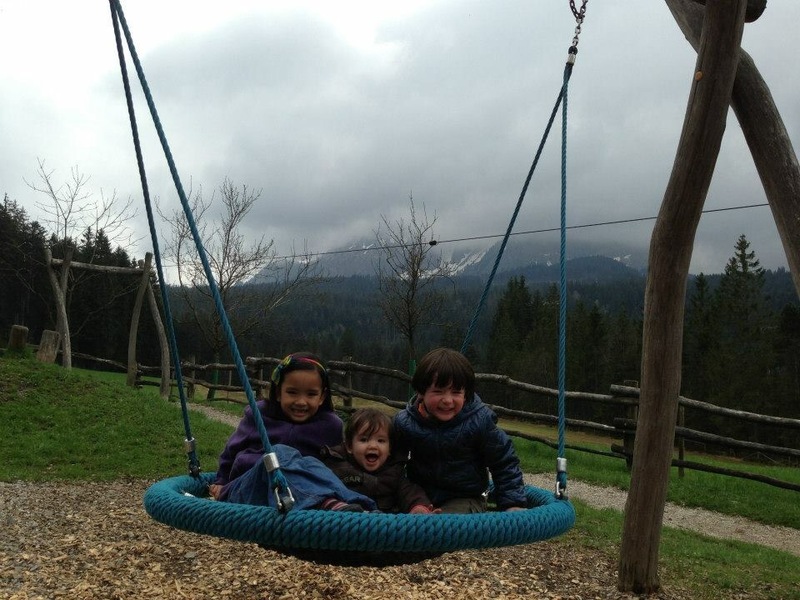 Fresh air. Sun. Rain. It’s as real in Indang as true love in our family. 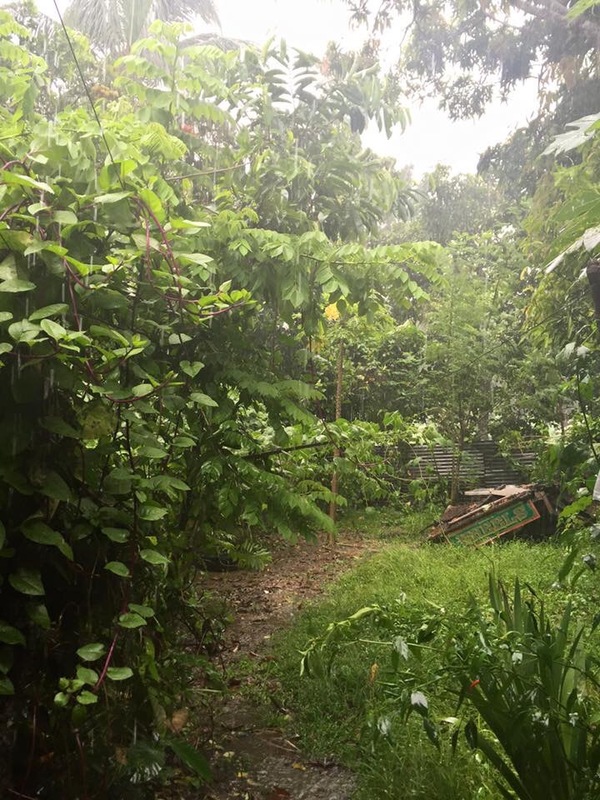 That’s poetic and we can’t help not to be romantic when Indang! We may be able to say these things to all villages in the Philippines, but hey, again, we had a disclaimer for this post earlier! This is a home sweet home post. Yet, there are great things that are uniquely Indang in which our family are proud of through this years. We have three. Obviously, there would be more but since our stay in the town is limited, we try our best to keep this post up-to-date when whenever we go home. Kalamay Indang is a delectable sweet delicacy of glutinous powderized rice called malagkit mixed with coconut milk and brown sugar (panutsa) – this should be on your bucketlist to eat in Philippines. 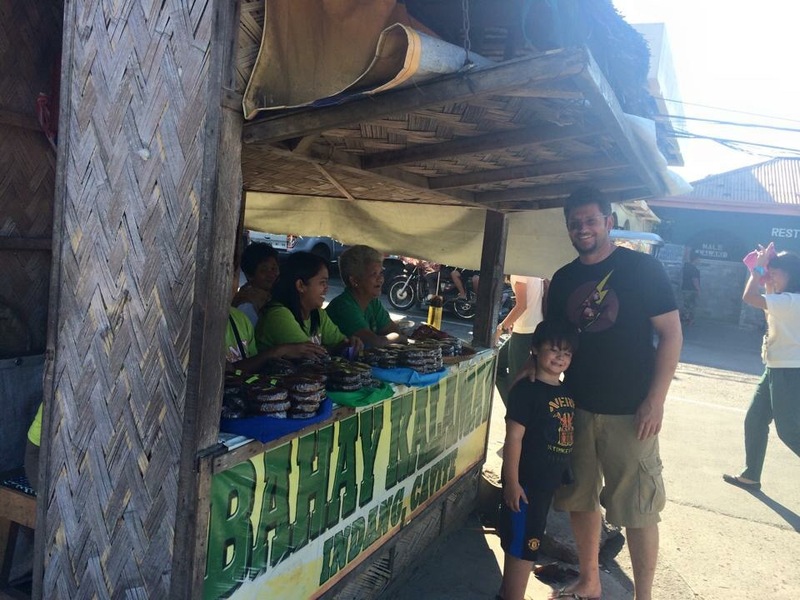 Kalamay Buna – Only in Indang! And this is our favorite when we go back to our work country with all the kalamay we can buy. 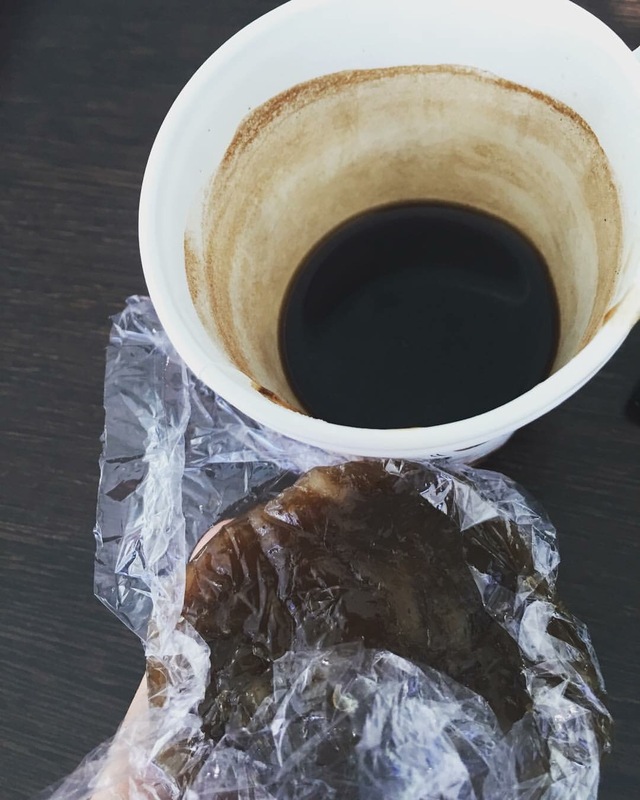 Kalamay and Turkish Coffee. It’s like the mixed of our Pinay Mum and Turkish Dad. Sometimes, the best of both world meets every breakfast! Cavite State University will always be Don Severino De Las Alas for oldies alumni like the Turknoy Mum. Severino De Las Alas will always be a reflection of a real Tubong Indang! 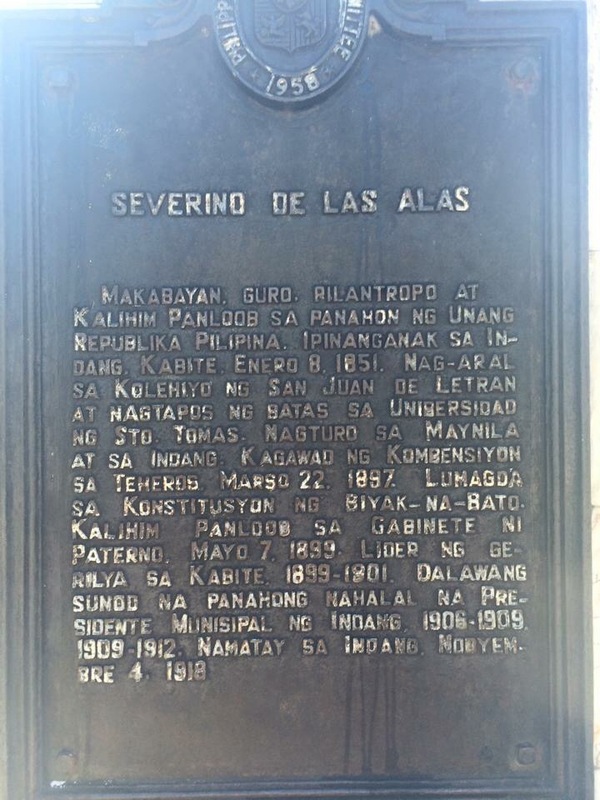 Who is Severino De Las Alas? Translated into English by Turknoy’s Mum. Patriot. Teacher. Philanthropist. Secretary of Internal Affairs during the First Republic of the Philippines. He was born January 8, 1851. Attended San Juan de Letran and completed his Law Degree at University of Sto. Tomas. One of the prominent signatory of the Biak-na-Bato Constitution. Died at Indang, Cavite on 4th November 1918. The Turkish side of family getting to know any Kabitenyo should be proud of! 3. 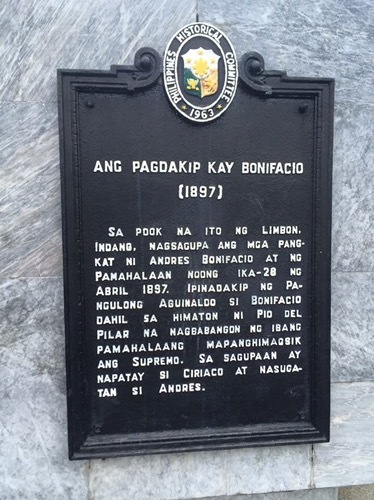 Bonifacio – Not as popular as the Balintawak Bonifacio momument but nothing less historic. Laban! Kataastaasan, Kagalanggalangan at Katapangtapangang Katipunan! We have three uniquely Indang for now, hope there will be more in this post, soon! Our family is proudly from Indang, Cavite. We may not say “ahuy” or not even fluent Tagalog like Cavitenos but our hearts will have huge Indang written on it. Next postQatar 3: Al Zubarah – Beach, Port and UNESCO Heritage! Pingback: COUNTRY 27: Incredible India – Turknoy Travels 100!